ALIGARH. 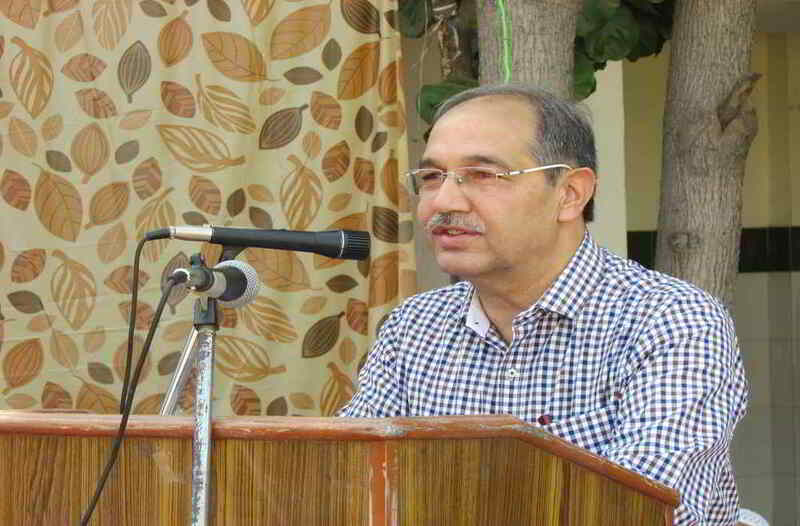 The Vice Chancellor of the Aligarh Muslim University, Lt. Gen. Zameer Uddin Shah, expressed deep sense of sorrow and grief on the sad demise of noted journalist Farzan Ahmad. 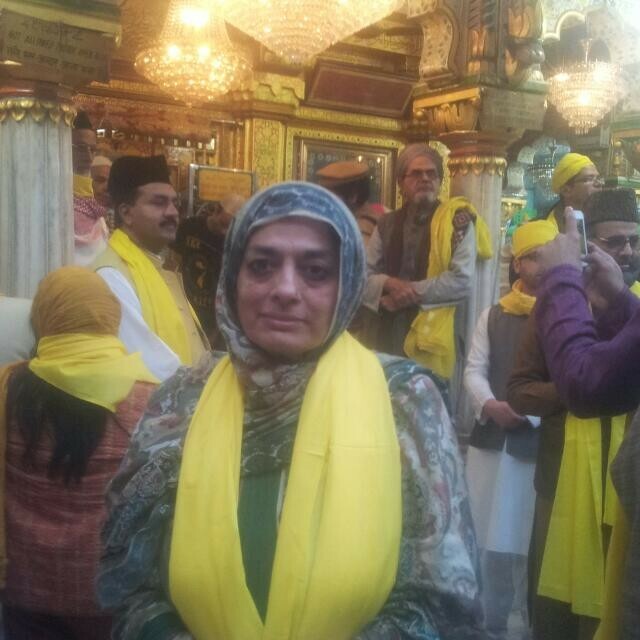 Ahmad breathed his last in Lucknow on the second of October after prolonged illness. WE all know Dr. APJ Abdul Kalam as a great scientist and visionary, but today I am going to touch upon his role as a teacher. It is in this role that he transformed many lives and became a role model of millions. 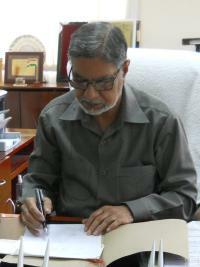 PROFESSOR Waseem Akhtar is the Vice Chancellor of Integral University in Lucknow, UP. 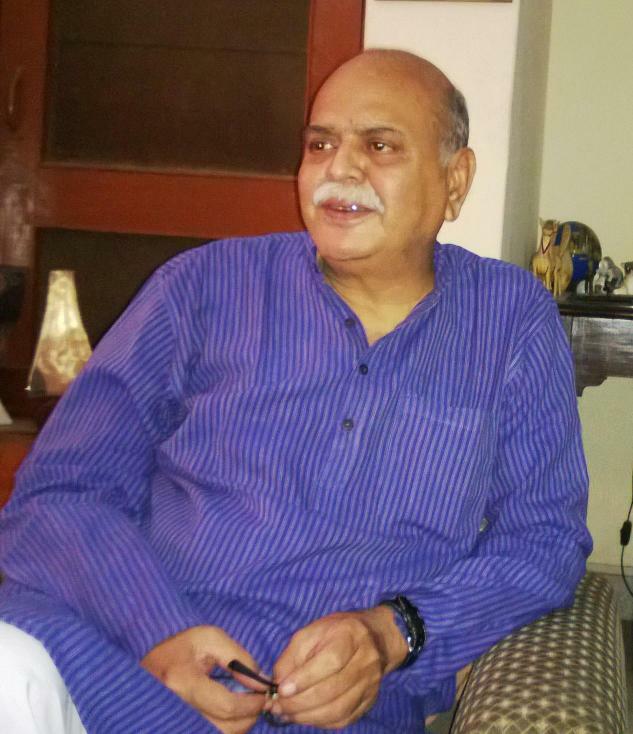 In an exclusive interview with Muslims Today, Prof. Akhtar speaks at length on how education can transform minorities. MT: Please tell us about your journey so far. WA: I remember as a child often diving into my world of dreams. Sometime I swam, sometime I drowned and at times even flew. In real life too wherever I worked, be it in India or the Middle East, I always strived for innovation. By the grace of God my efforts were appreciated. ALIGARH. Two books, “Afkar-i-Sir Syed Ki Asri Maanwiyat” and “Ihya-e-Islam Ki Aalami Jidd-o-Jehd Aur Maujooda Challenges”, authored by Dr. Tauqueer Alam Falahi of Department of Theology were released by the Vice Chancellor, Aligarh Muslim University, Lt. General (Retd.) Zameer Uddin Shah and former Pro-Chancellor, Nawab Ibne Saeed Khan of Chhatari earlier this month. MUMBAI. 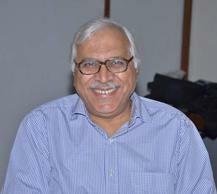 Dr S. Y. Quraishi, former Chief Election Commissioner (CEC) of India, has been appointed as the Honorary Chair of the Board of Trustees for Sightsavers (India). Sightsavers is an international development organization based out of U.K with presence in more than 30 countries and works to eliminate avoidable blindness and for providing equal opportunity to persons with visual impairments. Dr. Quraishi is known for his special contributions in social sector including health, education, population, drug abuse, and civil society action. He is also credited for his stellar work in the field of gender, women & child development, HIV/AIDS, youth and adolescent issues. ALIGARH. The Department of Electronics Engineering, Aligarh Muslim University, felicitated the final year students on their excellent performance in the recently announced results of GATE-2013 exams. Among the top 50 positions countrywide in all disciplines of Engineering and Technology, Amit Chawla ranked second and Hameedah Sultan ranked 48. Both of them are from the department of Electronics Engineering. 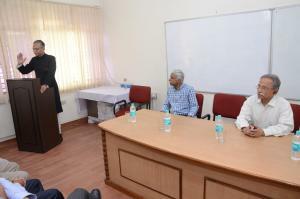 In his presidential remarks, AMU Vice Chancellor, Lt. Gen (Retd.) Zameer Uddin Shah stressed the importance of sustained hard work and urged the students to appear in GATE as well as other national level exams and tests in greater number in the coming years. Prof. Ekram Husain, Principal, Zakir Husain College of Engineering and Technology also addressed the gathering and highlighted the good performance by the students of Electronics Engineering. Prof. M. Salim Beg, Chairman, Department of Electronics Engineering encouraged the students to come out with better performance in next year’s GATE examination. Amit Chawla and Hameedah Sultan also spoke on the occasion and gave tips to crack the GATE exam.